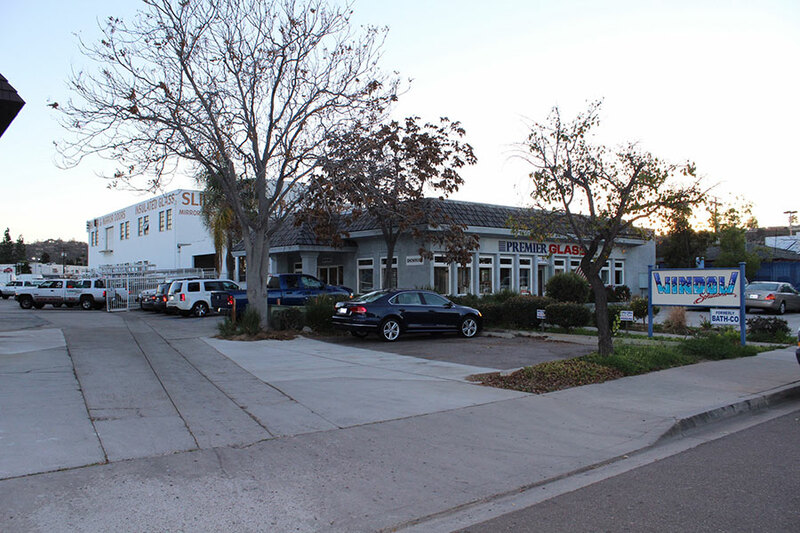 For three generations, we’ve served the needs of residential and commercial customers throughout the Greater San Diego region. 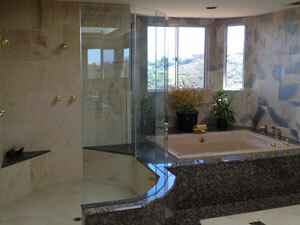 Time to upgrade your windows, doors, and/or showers? Let us help with help with some extra savings! Like the name says, we have your "Window Solutions"
Call the Experts at Window Solutions today to receive your no-hassle FREE in home quote. 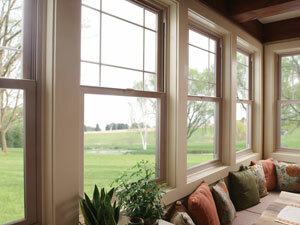 For a LIMITED TIME: Receive up to $300 on select windows and patio doors! 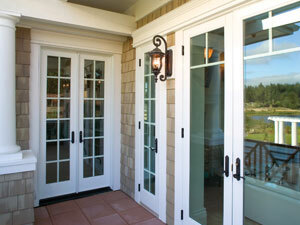 Window Solutions is a family-owned and operated windows and doors company. 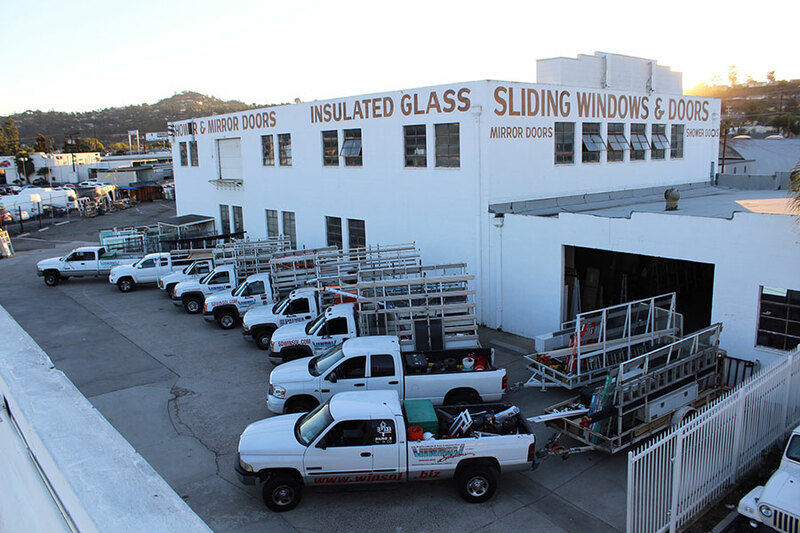 For three generations, we’ve served the needs of residential and commercial customers throughout the Greater San Diego region, and have earned a reputation as a leading supplier and installer of new construction and retro-fit replacement windows and doors. 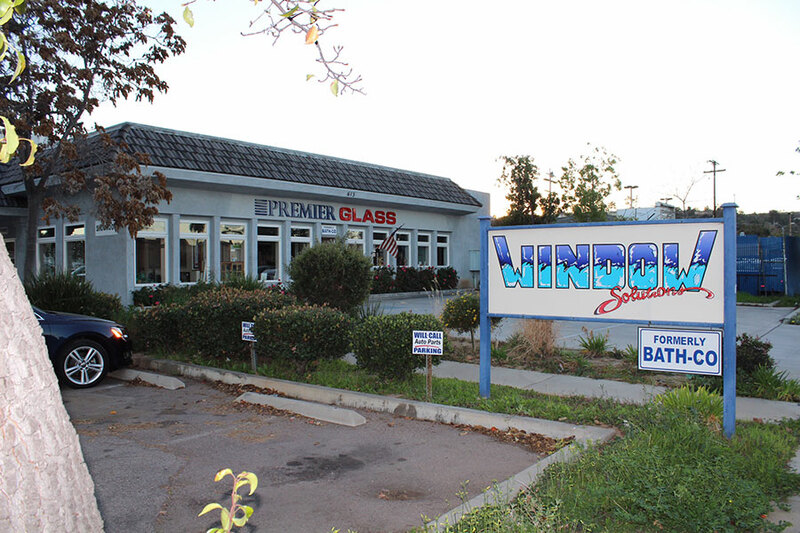 If you’re looking for replacement windows in San Diego, then we invite you to experience the Window Solutions difference. 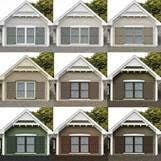 We offer free in-home estimates. Window Solutions specializes in replacement windows and doors in La Jolla, Del Mar, Carlsbad, La Mesa, Rancho Bernardo, Alpine, Poway, San Diego, Encinitas, Carmel Valley, and surrounding cities. 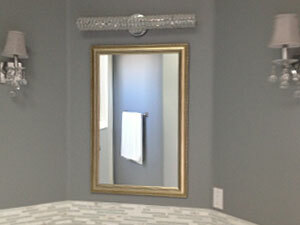 Call us today at (619) 258-0515 for a free in-home consultation.